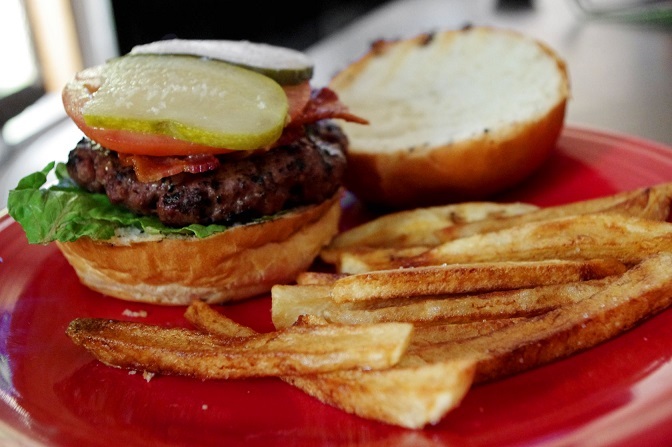 Did you see the news story about the Florida chef who refuses to let his patrons put ketchup and salt on their burgers? If you’re older than 10, says chef Xavier Duclos, you have no business adding any flavoring to the dishes I’ve prepared. I’m the chef. You have to trust my judgment. And that’s that. If I were a customer of Mr. Duclos’, I’d beg to differ. Having plunked down $12.95 for one of his burgers (that’s the going rate, according to his menu), I’d say that I’d bought the right to season my food as I liked. Mr. Duclos has heard that argument, and he rejects it. At best he and I would agree to disagree. At the same time, I understand where Mr. Duclos is coming from. You see, I work in Technical Communication, where for many years we took the same view. We said to our readers, I’m the professional communicator. You have to trust my judgment. And that’s that. We organized user guides, and then online help, in the most logical ways we could think of. We provided content we thought would be useful and withheld content we deemed superfluous. We added artwork, tables, and other supplemental materials when we thought they’d be helpful. We had the best of motives, applying our extensive knowledge of industry best practices and rhetorical theory. But still we were presuming to know what was best for the readers. Since the advent of the Internet, which opened up an “every page is page one” world where readers find and consume content in whatever way they see fit, we’ve lost the right to say that we know what’s good for them. Even if we understand that, habits can be hard to break. Most of us (all of us?) are tempted sometimes to slip into the old mindset. Don’t get me wrong. We still owe our readers our very best effort. But we have to accept that they might want to add their own seasoning. It’s not about professional pride. It’s about the reader — our customer — plunking down their $12.95 and thus earning the right to have it their way. This entry was posted in Professionalism, Technical communication and tagged burger, chef, content, documentation, Internet, Mark Baker, Technical communication, Technical writing on September 6, 2014 by Larry Kunz.